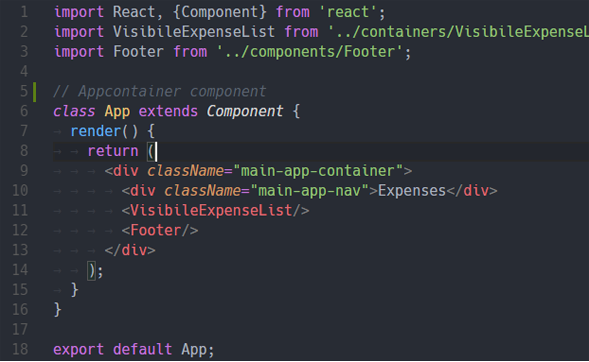 Visual Studio Code>Themes>Atom One Dark Syntax ThemeNew to Visual Studio Code? Get it now. Based on the one-dark-syntax Theme from Atom text editor.